Pam and I took my Mom on a trip to PEI. 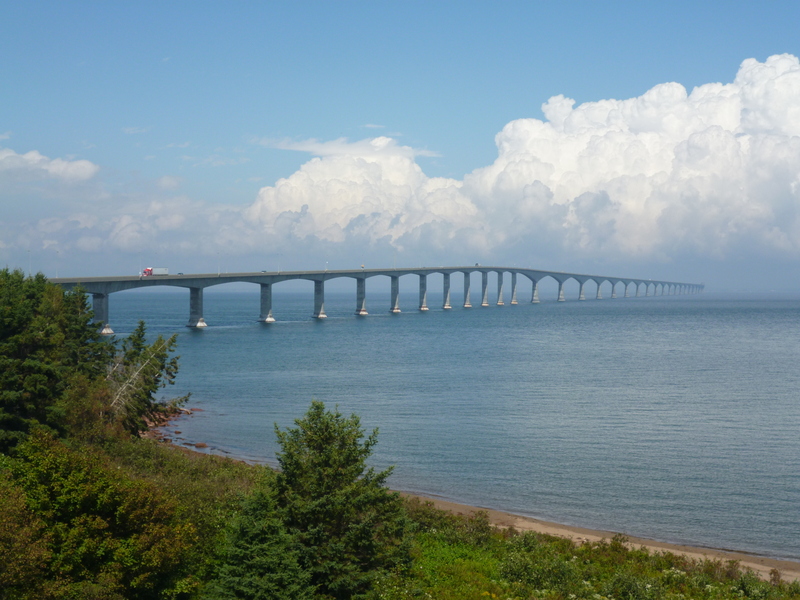 The bridge to get from the mainland to the island is very impressive, over 7 miles long. You can’t even see the halfway point in the picture where it is even taller for what must be for some really huge ships to pass under (aircraft carrier size). 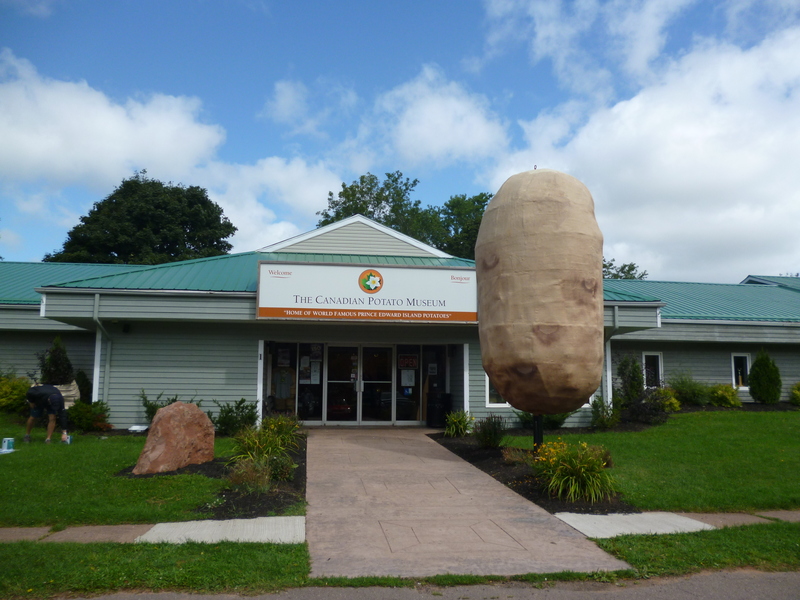 PEI is the smallest of the Canadian provinces, but produces 30% of the potatoes for the entire country. Therefore, we had to visit the potato museum. There was a lot to learn about potatoes that was pretty interesting. The size of the farms and the John Deere equipment on the island was impressive. 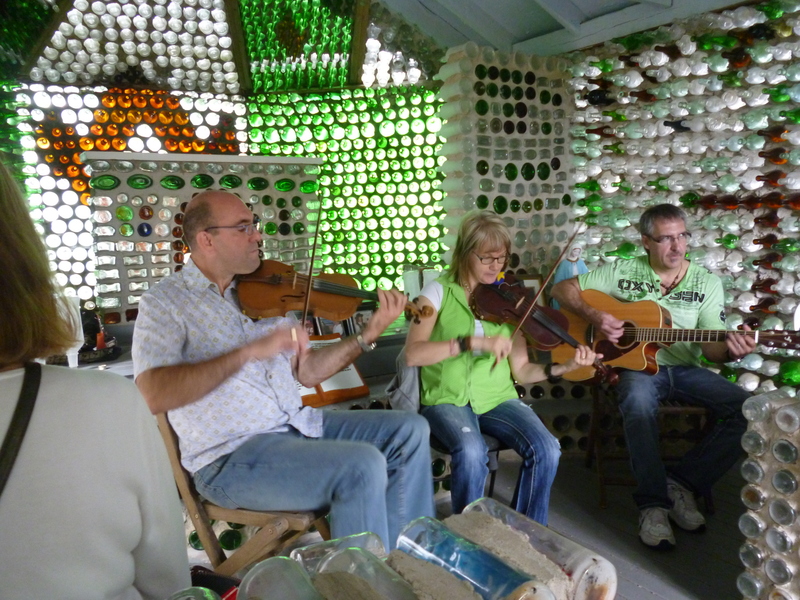 We covered the island, stopping at many of the craft workshops and museums around the island. 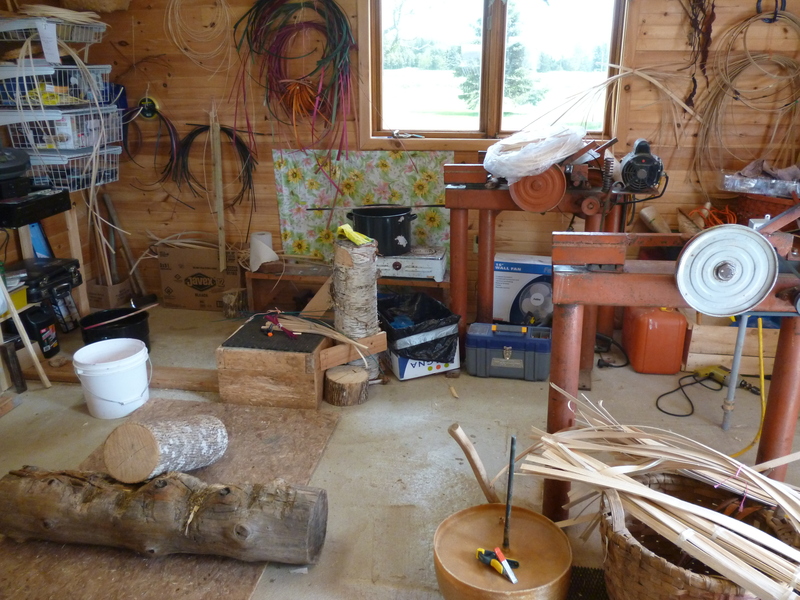 One was the basket weaving shop where they weave the ash wood potato baskets by splitting the wood, shaving it down to the right shape and then separating it along the yearly growth rings to make the basket reeds. They were having the 150 year celebration of the meetings in PEI that led to the forming of Canada. 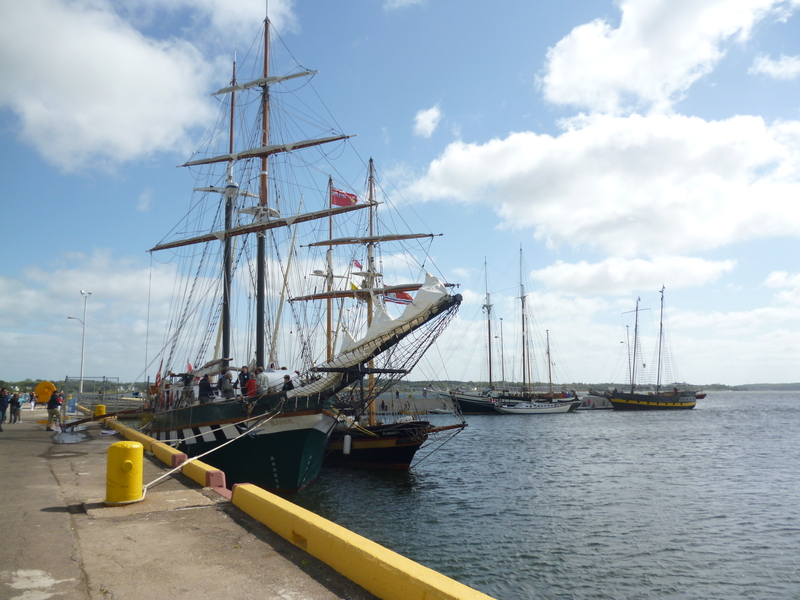 Some tall ships were in Charlottetown for the celebration along with many other folks and things to do downtown. We’re back in Granville Ferry now and back in the Roamer. We drove my Mom’s car there and back and it was just not the same.